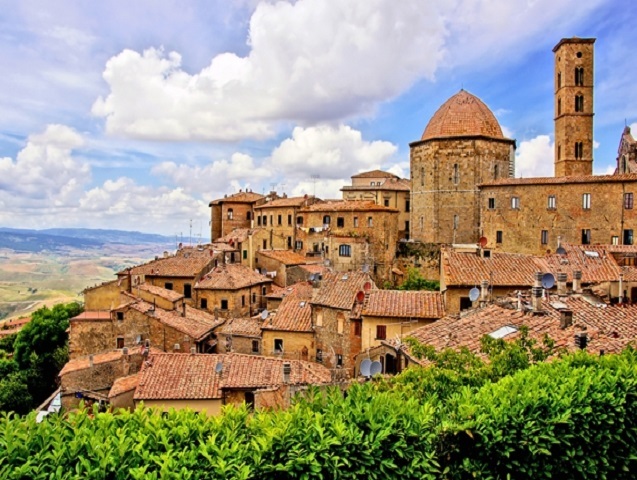 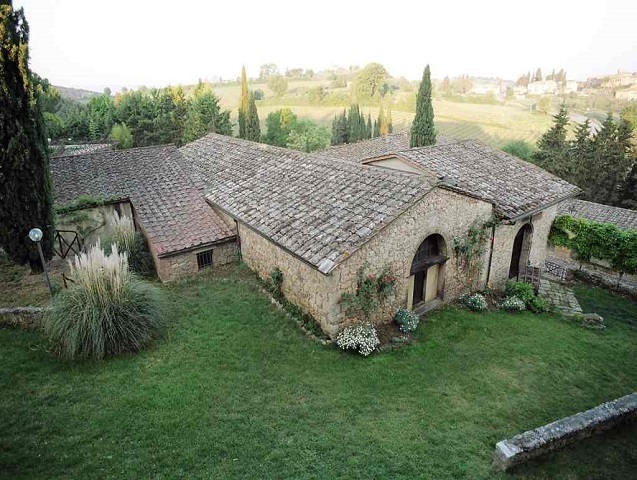 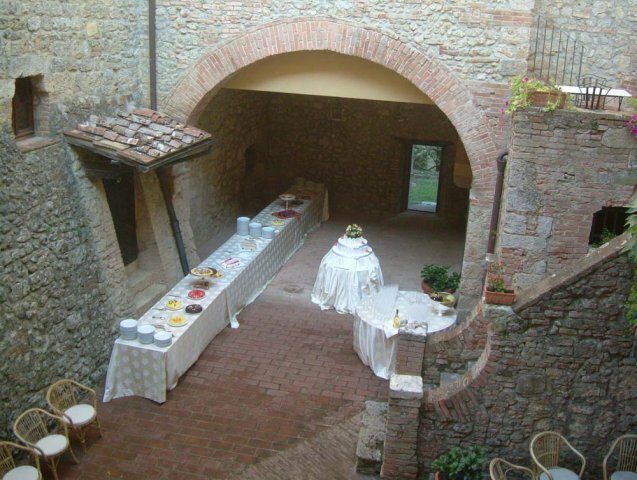 The charm of an historical residence in the center of Tuscany, where you can spend an holiday which blends the magical atmosphere of the past with modern comfort. 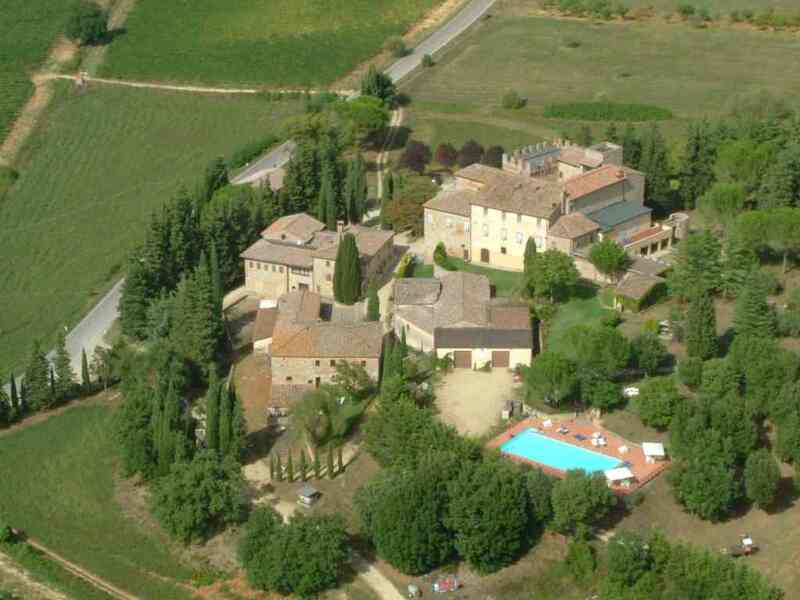 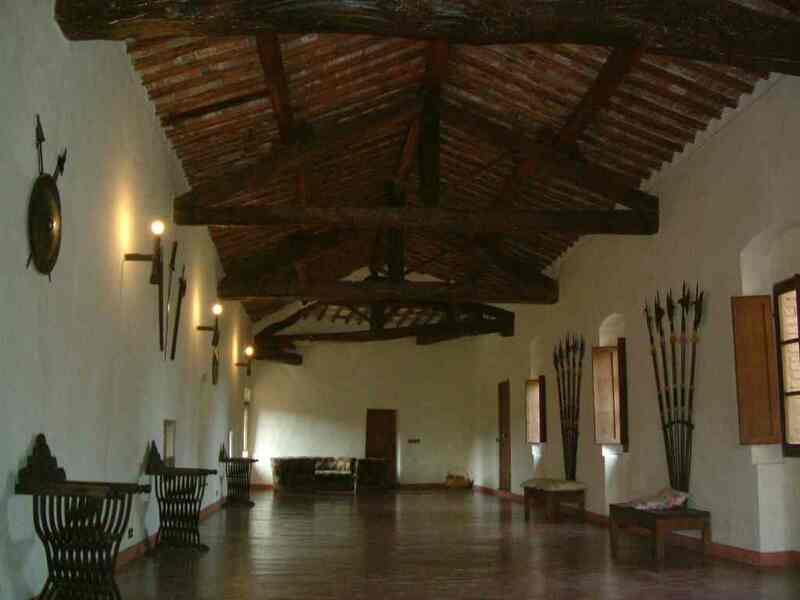 The castle, the medieval village, the wineries and the property vineyards make it a “Wine Resort” really exclusive. 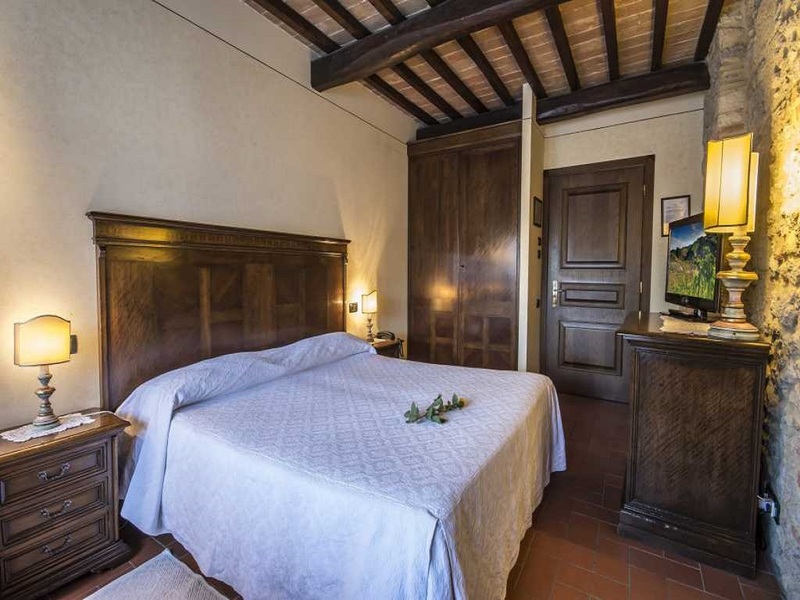 The comfortable apartments in the castle as well as the rooms in the village are ready to offer you an unforgettable stay, a walk in the woods, a swim in the pool, a good book to read while sitting under an old oak tree, as well as a glass of good wine will complete the “spell”.